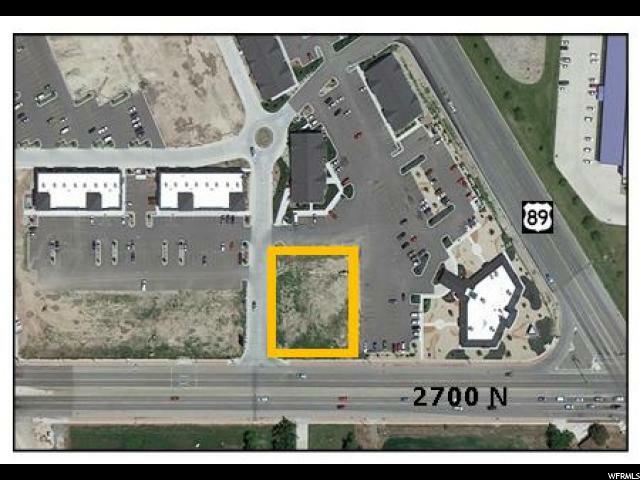 Great commercial pad located in Mountain View Landing with frontage off 2700 N. Excellent visibility and traffic count with the Front Runner station close by. Ideal for a financial institution or drive-thru restaurant. Build to suite with lease.